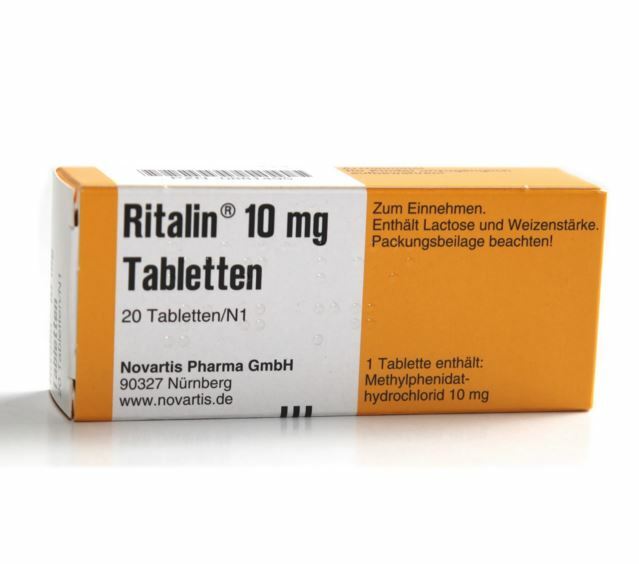 While it is known that stimulant medications used to treat ADHD might occasionally to lead to psychotic symptoms, this side effect is considered to be rare and usually associated with either medication abuse or very high dosages. A report just released today in the journal Pediatrics, however, now calls into question how rare psychotic symptoms from stimulants might actually be. The data for this study come from the Families Overcoming Risks and Building Opportunities for Wellbeing study. The sample size was small but thoroughly evaluated. A total of 141 children in which at least one of the parents was diagnosed with a major mental illness, mainly major depressive disorder and bipolar disorder but also schizophrenia (5%). The mean age of the children was about 12 years old. Of these children, 24 (or 17%) had taken stimulant medication. Psychotic symptoms or psychotic like experiences were assessed through four different methods including an instrument called the “Funny Feelings” interview with psychotic symptoms counted as present any of their four ascertainment methods yielded a positive result. The main analysis was a logistic regression examining the association between lifetime use of stimulant and lifetime use of a psychotic or psychotic like experience. The analyses controlled for age, gender, and family history. The major finding of the study was that psychotic symptoms were quite common, present in one-third of this sample overall, and were found to be more likely among those children taking stimulants. A total of 62.5% of children taking stimulants versus 27.4% of children who had not, reported some kind of psychotic symptoms. After account for some potential confounding variables, the odds ratio related to taking stimulants was 4.41 which was found to be statistically significant. The odds ratio related to ADHD itself and psychosis was 1.98 but this was not significant due to the small sample size. When looking at current stimulant use, the rate of current psychotic symptoms was 27%. The type of psychotic symptoms ranged widely and included a number of children with auditory and visual hallucinations. The authors concluded that psychotic symptoms may be more likely to occur among children with a family history of mental illness, particularly when taking stimulant medications. They urge close monitoring of these symptoms during treatment. It is likely that many practicing clinicians are going to be quite stunned to see rates of psychotic symptoms this high. While the study will surely activate the current anti-medication fervor common among those who don’t see patients, many practicing physicians will likely find that these rates simply don’t fit with clinical experience. Indeed, there may be some reason to be cautious in interpreting these results. As mentioned, the sample size was quite small, and psychotic symptoms were almost exhaustively assessed. Yet strangely, association between psychosis and stimulant dose were not examined. Perhaps most limiting, overall level of psychiatric symptoms in children was not controlled for in the analysis. As a result, it is hard to know whether the group taking stimulants was more impaired from the start. Nevertheless, this study suggests that more vigilance and perhaps more rigor is needed when querying for possible psychotic symptoms among children who take stimulant medications, particularly among youth who have a family history of major mental illness. Ironically, while the intent of the study certainly is to advise caution in the use of psychiatric medications, the article could lead to the opposite, if more antipsychotic medications are used to treat these more subtle symptoms. This would be unfortunate, in my view, until these results are more thoroughly replicated using a randomized design. Studies like this remind us to maximize many non-pharmacological treatments that can be effective in ADHD. MacKenzie LE, et al. 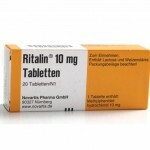 Stimulant Medication and Psychotic Symptoms in Offspring of Parents With Mental Illness. Pediatrics 2015; epub ahead of print. This entry was posted on Monday, December 28th, 2015 at 12:41 pm and is filed under ADHD, Medications, Psychosis. You can follow any responses to this entry through the RSS 2.0 feed. You can leave a response, or trackback from your own site.